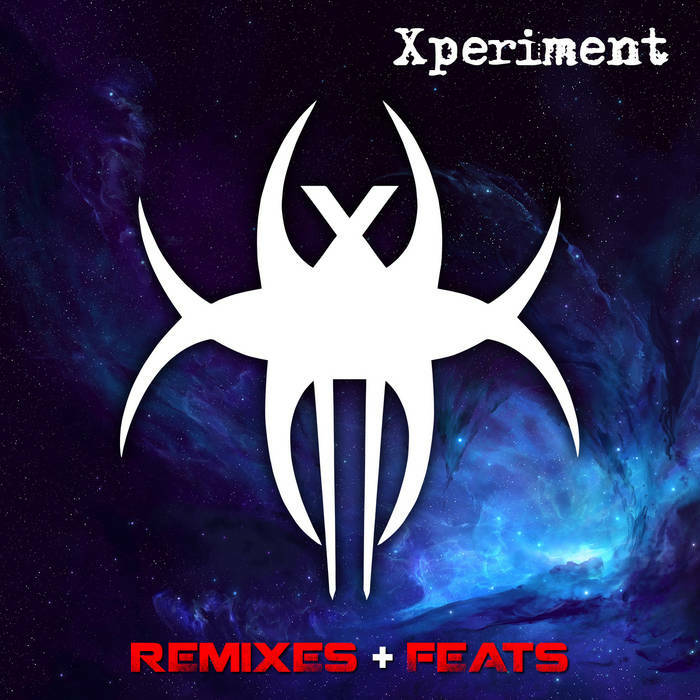 I want to share with all Xperiment fans a new 12 track album including remixes of the project, vocal feats with another bands and unreleased mixes. Hope you enjoy with this free digital release. Spread the word sharing the album on your social networks!